Our Products: Water-based Resins, Dextrins, PSAs and Acrylics. Hot-melt EVAs, PEs, Metallocene, PSAs and PURs. Protein Adhesives, Reactive Products. Custom Adhesives for Specific Customer Needs. Cattie Adhesives manufactures a Full Line of Heatseal Tapes for many – Industrial, Food Packaging, Flexible Packaging, Paper Converting and Specialty Applications. Cattie Adhesives has been a trusted source of pressure sensitive-adhesive Transfer tape for over 20 years. Our expertise in adhesive technology, state-of-the-art adhesive coating processes and dedicated research and development team ensure our customers receive consistent high-quality adhesive tapes to meet a variety of applications. 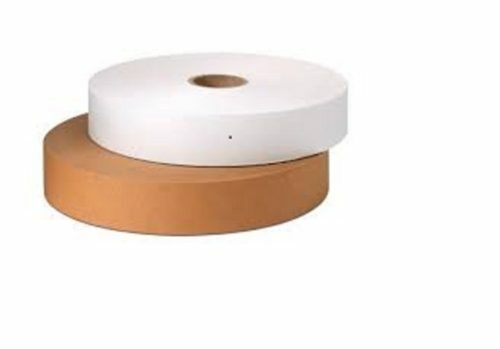 Cattie Adhesives produces – Industrial Tapes and Specialty Tapes including – Pressure Sensitive Adhesive Coated Tapes, Heat Seal Tapes and Medical grade adhesive Tapes & Roll Stock using our: Pressure Sensitive Hot Melts – Acrylic Adhesives – Heat Seal Hot Melts.